Having received Top 10 MLB.com Fan Website recognition for the past five years, MLB blogger Roberto Angotti has been selected by Federazione Italiana Baseball Softball (FIBS) to report on Team Italy in the 2017 World Baseball Classic. His articles are now exclusively available on the FIBS English language website (www.FIBS.it/en) and also on the Italian American Baseball Family website (www.IABF.it). 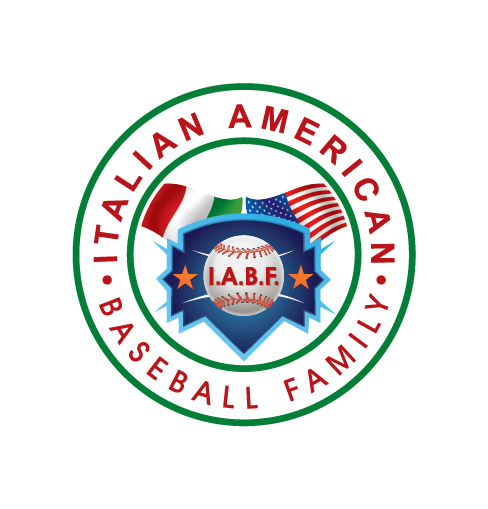 For frequent updates on Team Italy throughout the 2017 World Baseball Classic, visit the various social media sites for FIBS (facebook/twitter/instagram) and the Italian American Baseball Family (facebook/twitter/instagram). Facing Latin American powerhouses Mexico, Venezuela and Puerto Rico, Team Italy is once again the underdog when the extremely competitive WBC Pool D action begins on March 9, 2017 at Estadio de Beisbol Charros de Jalisco in Guadalajara, Mexico. Prior to heading south of the border, Team Italy will play exhibition games against the Chicago Cubs on March 7th and the Oakland A’s on March 8th in Mesa, Arizona. During all games, social media followers are encouraged to interact with Team Italy by using the following hashtags: #wbc2017, #WBC, #Italia and #Italy.